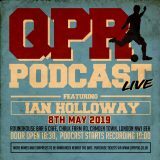 At The Good Ship in Kilburn, the podcast team of David Fraser, Chris Charles, Chris Mendes and Paul Finney are joined in front of a live audience by Trevor Sinclair! 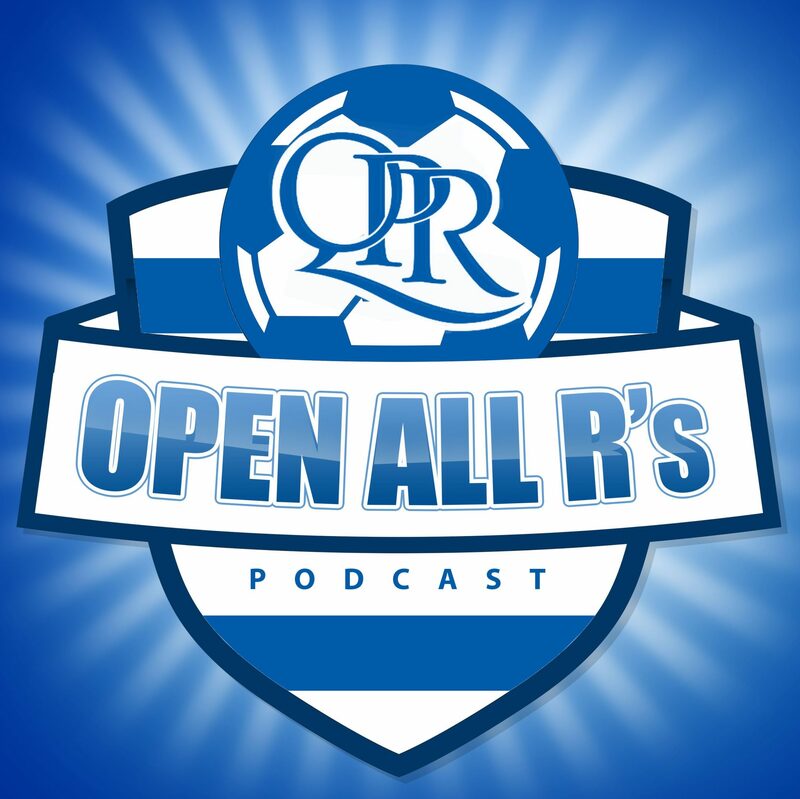 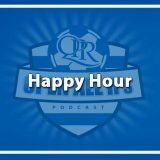 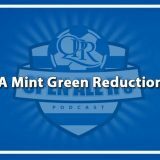 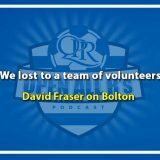 Trevor talks about his time at QPR, his coaching roles, and of course THAT goal against Barnsley. N.B Many apologies for the sound issues present in this recording, particularly in the first few minutes.